The names of candidates that made it to the University of Port-Harcourt (UNIPORT) part-time degree programmes for the 2018/2019 academic session have been released. This is to inform all the candidates that applied for admission into the part-time degree programmes of the University of Port-Harcourt (UNIPORT) for the 2018/2019 academic session that they can now check their admission status. 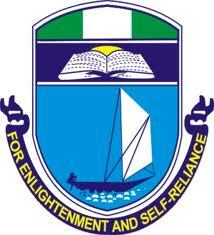 Check UNIPORT Part Time Admission List. Congratulations to all the candidates that made it to UNIPORT part-time degree admission list for the 2018/2019 academic session.